Does anyone need me? How do I relate to my children? And how will it affect my marriage? Is it okay to feel sad? Or even thrilled? 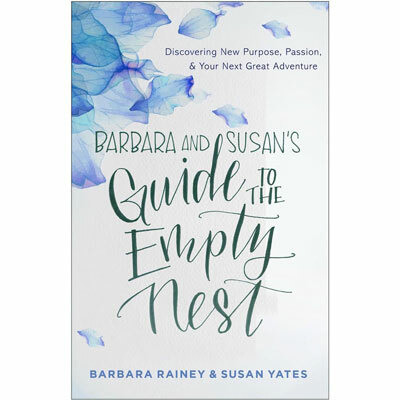 Susan Yates is the author of several books and is a regular guest on FamilyLife Today and other national radio programs. She and her husband, John, are popular speakers at marriage and parenting conferences and live in Virginia.